We are nearing the end of the celebration of Hot Tea Month in January. 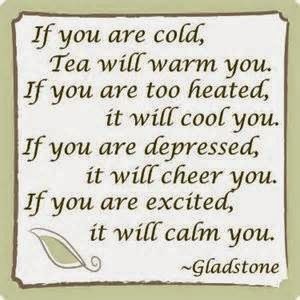 But, I will continue to enjoy my "hot" tea year round as I know many of you will, too. Yes, Linda for us Tea Lovers, every month is Hot Tea Month!. Tea makes everything feel better. It is an everyday, all year long thing for me! Every day is hot tea day at my house, especially during the winter months!